Category: Necklaces. 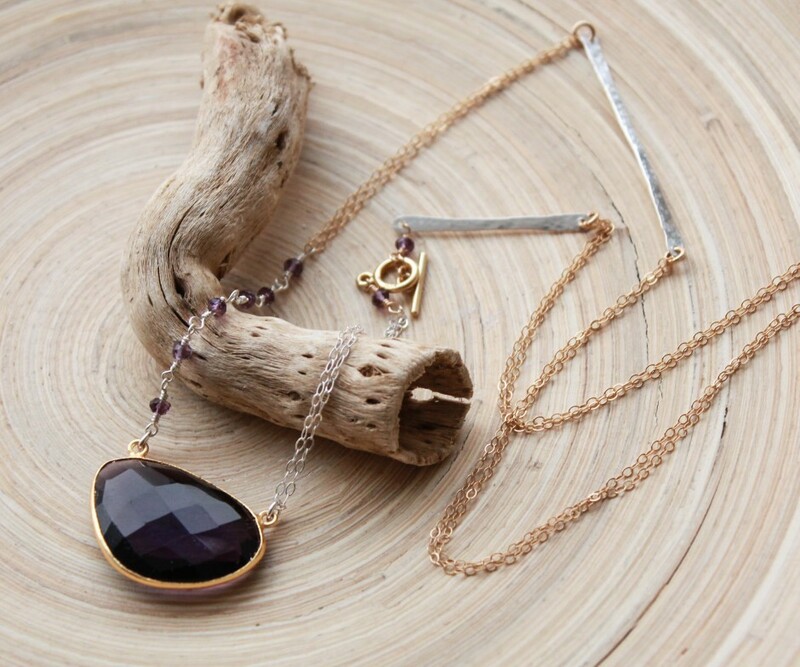 Tags: 14k gold filled, 25" necklace, amethyst necklace, artisan jewelry, artisan jewelry online, birthday gifts, birthstone necklace, designers jewelry, February Birthstone, genuine Amethyst, gift for her, gold and silver, graduation gift, handmade necklace, holiday gift idea, jewelry online, layering necklace, long necklace, made by hand, made in canada, made to order, mixed metal, mothers day gift, one of a kind, purple gemstone, sterling silver, Valentines gifts, womens jewelry. 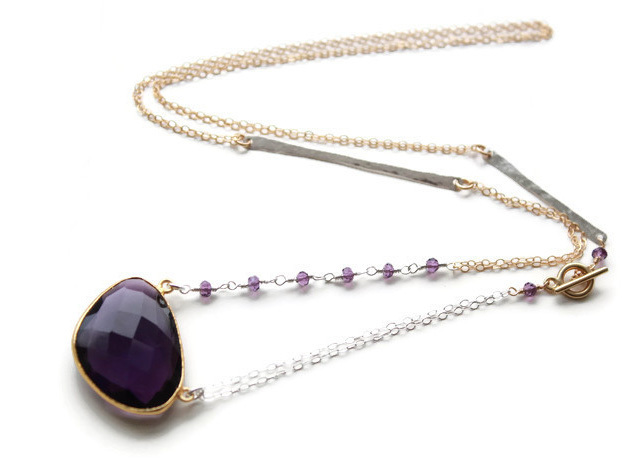 © Amethyst gemstone asymmetrical necklace and mixed metals. 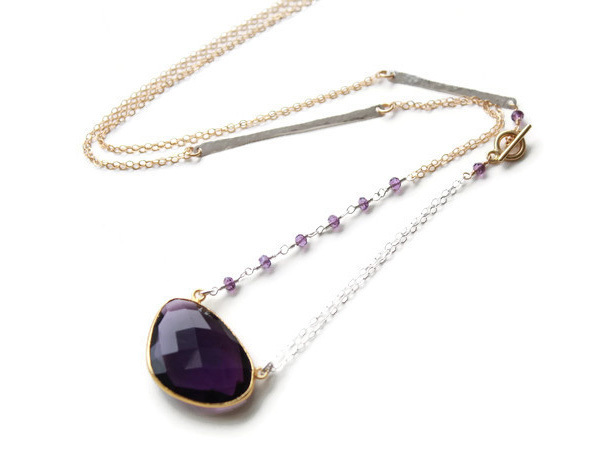 14k gold filled and sterling silver long necklace, February birthstone gift. 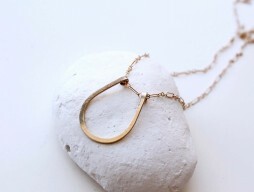 One of a kind necklace, gift for her. 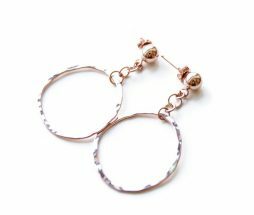 ( vermeil ) settings, original shape. 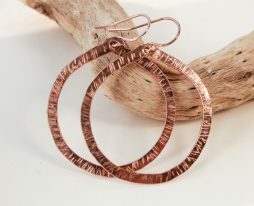 The size of the pendant is 30mm x 21 mm. Asymmetrical mix of sterling silver and 14k gold filled double chain and component. 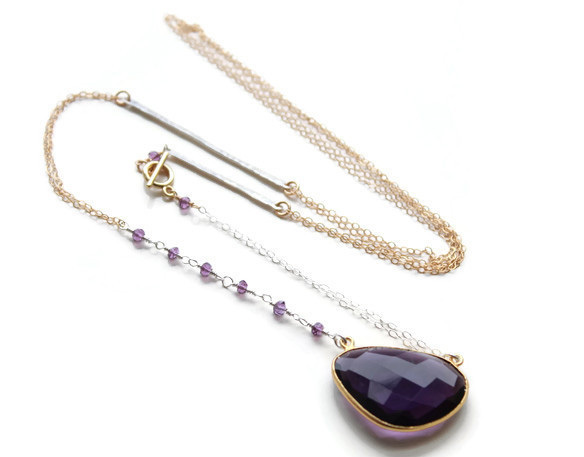 Small faceted Amethyst beads on one of the sides with gold filled chains and sterling silver hammered bar, double silver chain, Amethyst beads, gold clasp and silver bar on the other. 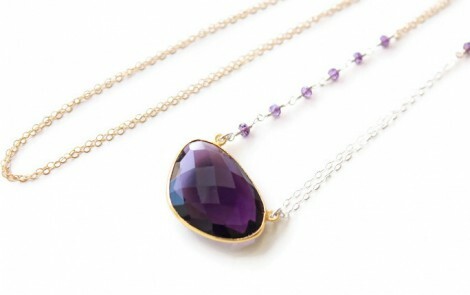 Amethyst is the birthstone for those who are born in February. Meet the owners of EverywhereUR.